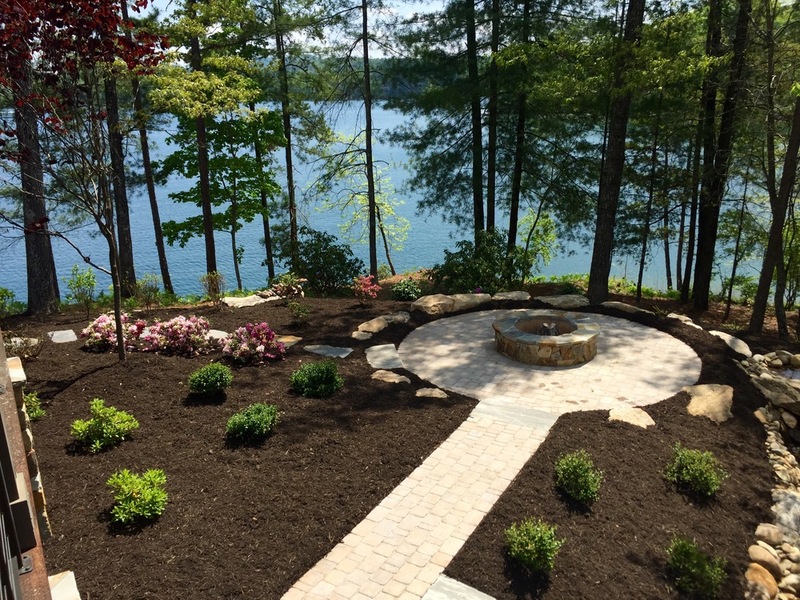 Palmetto Upstate Group was formed to create an unique landscape experience for our clients. We pride ourselves in providing a Concept to Creation landscape service. Our talented landscape designer will work with you to create a one of a kind landscape plan for your property. 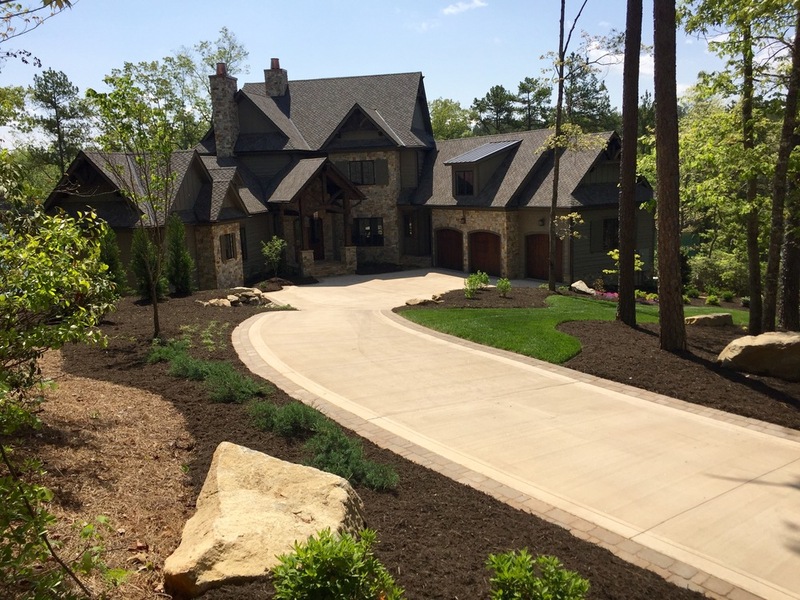 Our landscape & construction crews can then make your plans, reality. Allow our attentive landscape management personnel to nurture and maintain your landscape, providing years of effortless beauty. © 2016 Palmetto Upstate Group, LLC. All Rights Reserved.